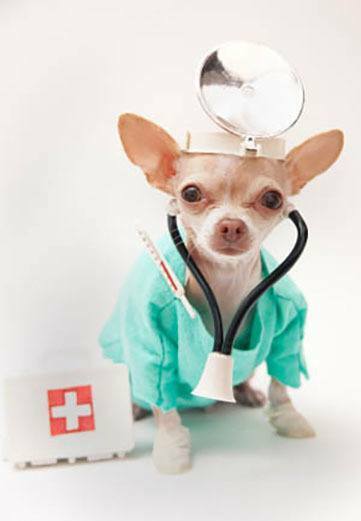 Our veterinarians adhere to the highest level of care standards for all surgical procedures. 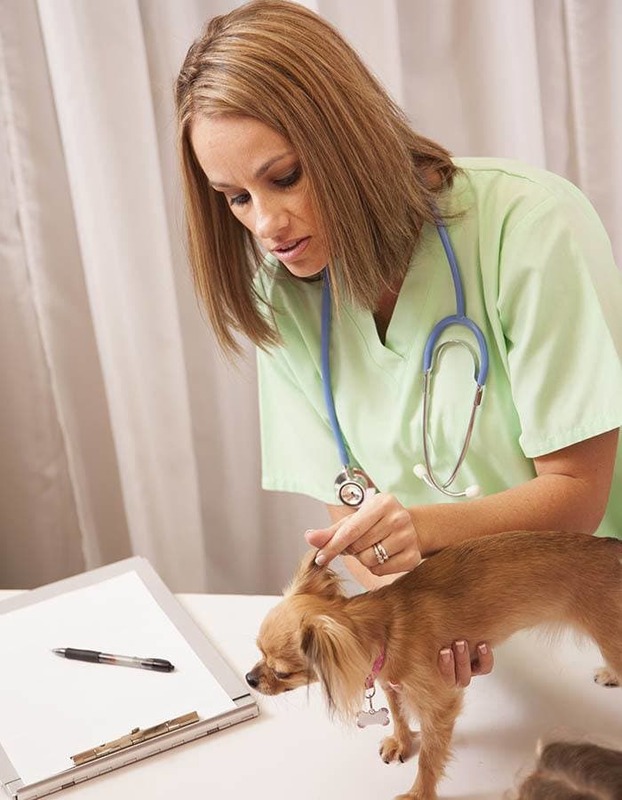 Our highly skilled doctors place the utmost emphasis on pain management to ensure your pet is safe and comfortable throughout the treatment process. Using advanced technology, your pet's vital signs are monitored by our well-trained veterinary technicians, who will remain with your pet through recovery.